Blocking access to “bad” URLs was at one time considered an effective web security strategy. Today, however, users are more likely to encounter malware on legitimate websites than traditional attack sites. 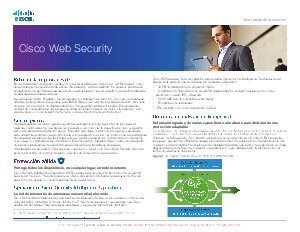 This paper looks at how Cisco provides a modern approach to web security that provides the ability to block hidden malware before it reaches users, as well as the ability to block high-risk sites.